Fabulous show prize draw – for each brownie sold, you will be entered into our free prize draw. This years prize is a family ticket to Crich Tramway Museum and the lucky winners will also receive a Diecast Tram model to take home on the day too! 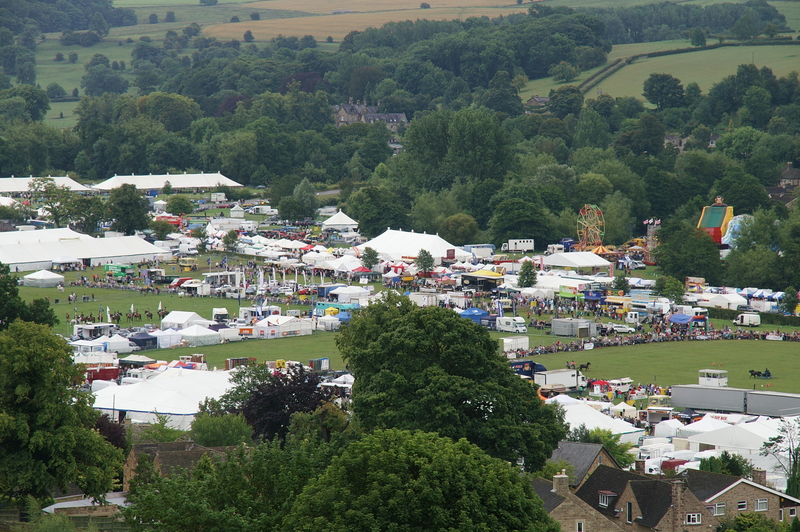 We proudly sponsor Bakewell Show, so here’s to a cracking few days!